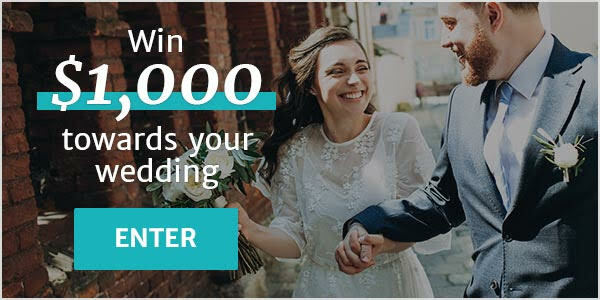 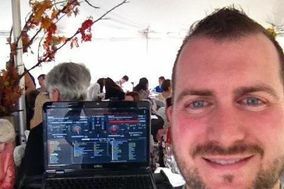 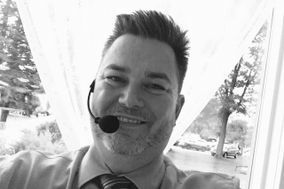 Wedding DJ Cornwall ARE YOU A VENDOR? 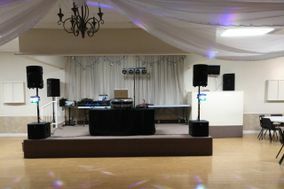 Wedding DJ in Cornwall: check prices, availability, request quotes and get the best deals on wedding DJs in your area. 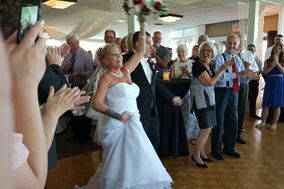 Choose from disc jockeys and entertainers who will play weddings songs from a wide range of music genres to suit every taste and make sure your guests have a great time at your wedding reception.